In October 2015, the Nigeria Communication Commission slapped MTN Nigeria, the largest mobile service operator with a a $5 billion fine for failing to abide by rules that required mobile phone operators in Nigeria to disconnect unregistered Sim Cards. The NCC had initially asked all operators to comply by August 2015. Failure to comply by the 4 mobile operators in Nigeria including Airtel, Etisalat, Globacom and MTN Nigeria saw them slapped with fines in August 2015. According to the NCC, MTN failed to register 5 Million of its 62 million customers. The fine was later slashed to $3.4 Billion. MTN initially sought negotiations with the NCC as a way forward. The Commission was however adamant that MTN pays the fine by December 2015. With negotiations failing, the two engaged in counter suits with MTN suing the NCC challenging the commission’s power to impose fines against it but filed the case in Lagos. Earlier this week, media houses carried reports that MTN had agreed to pay $250 Million and also drop its suit against the NCC in good faith. 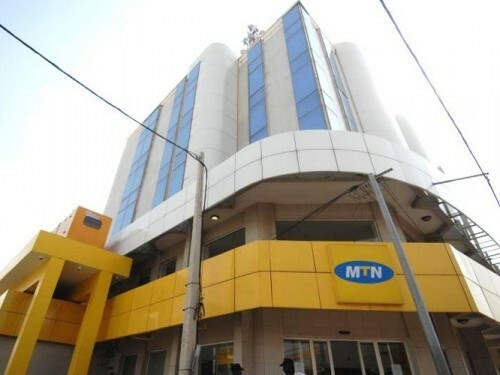 The commission has however refuted the claims stating that it was neither aware of the $250 Million payment not claims that MTN had dropped the suit. Earlier this month, a statement run on the MTN website stating that the High Court in Nigeria had adjourned the case till 18th March 2016 to allow the two parties settle the case. If the parties fail to agree, the hearing will then proceed on the stated date.